Coming February 11, 2017. Put on your pink and…get ready for the mud! 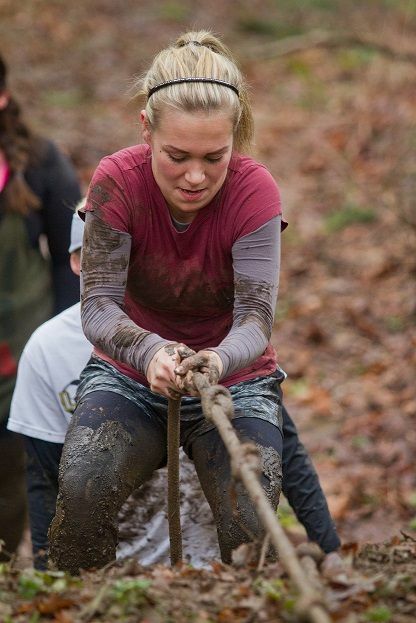 It’s My Muddy Valentine, a 5K, mud-filled obstacle race at Lee Farms in Tualatin, just south of Portland, Oregon. Bring your significant other, your best TrailblazerGirl-friend, or come solo to meet someone as you scramble through obstacles like Hay Barrel Love Scale, The Wiggle Workout, Shoe Snatcher, and Tunnel of Love. This chip timed race will have food, cider, beer, bonfires, music, and thank goodness, showers!